Terraria has been kicking around for some time, but the development team behind has been going pretty strong with continued support and new content for it. Locke was a fan of it on the PC back in 2011, and the game has only improved from there. 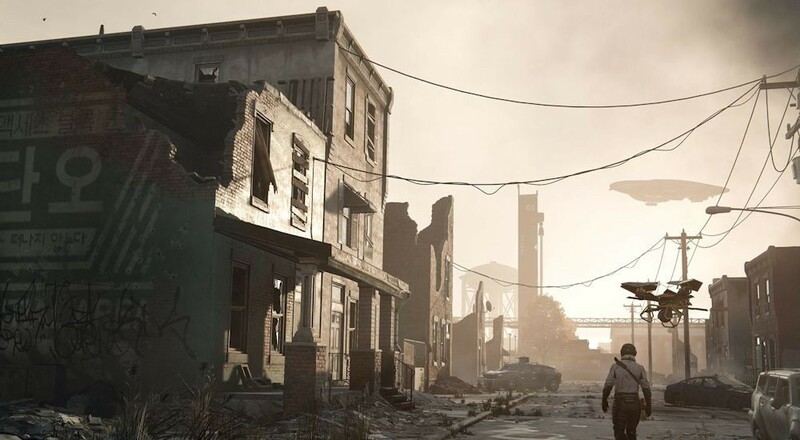 Homefront: The Revolution.... well, it's a video game. It's got some positive points, and the co-op is one of them, so there's that. While there's a definite feeling of "grind" to it, playing through the cooperative Resistance mode with friends can be fun, and $20 feels about right in terms of price. Terraria and Homefront: The Revolution are on sale until Monday, November 21. You can check out all of the available sale titles over on Major Nelson's blog.